Our locksmith San Diego technicians use various door-opening and repair tools to effectively help people access their cars, homes or offices when they get locked out or misplace their keys. Our locksmith professionals use different tools to open different types of doors and security systems. Our service trucks are stocked with multiple door-opening tools, such as wrenches, pliers, long-reach tools, picks, and slim jims. 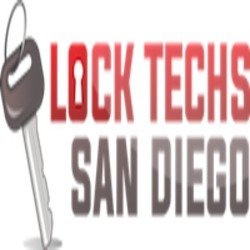 Additionally, our locksmith experts have the resources to install high-security systems on residential, automotive and commercial properties.LockTechs repair or change the locks on your house, car or business and provides best locksmith customer service for the emergency locksmith in San Diego.